Posted on June 20, 2017 by On a Higher Note. 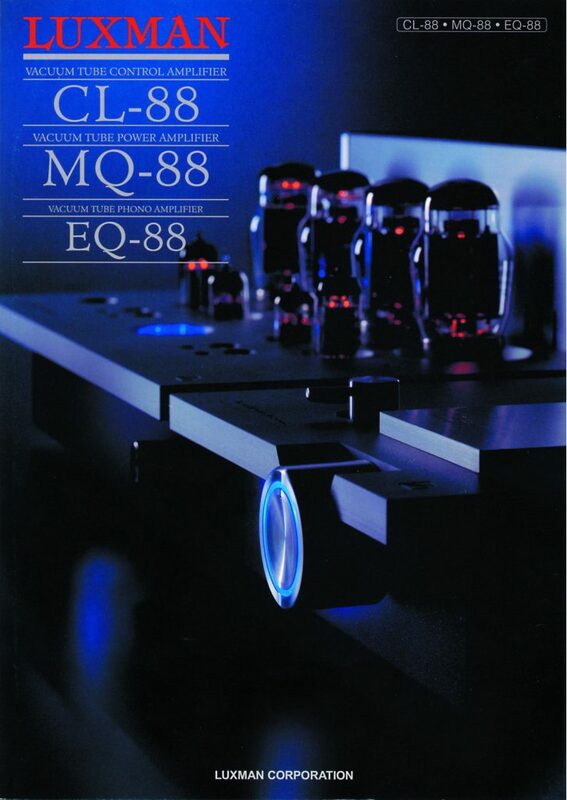 ” I think the best way to look at the MQ-88 is as a cost-no-object, artisanal maxing out of classic 1950s push-pull tubed power-amp design.” – John Marks, Stereophile. Read more here. 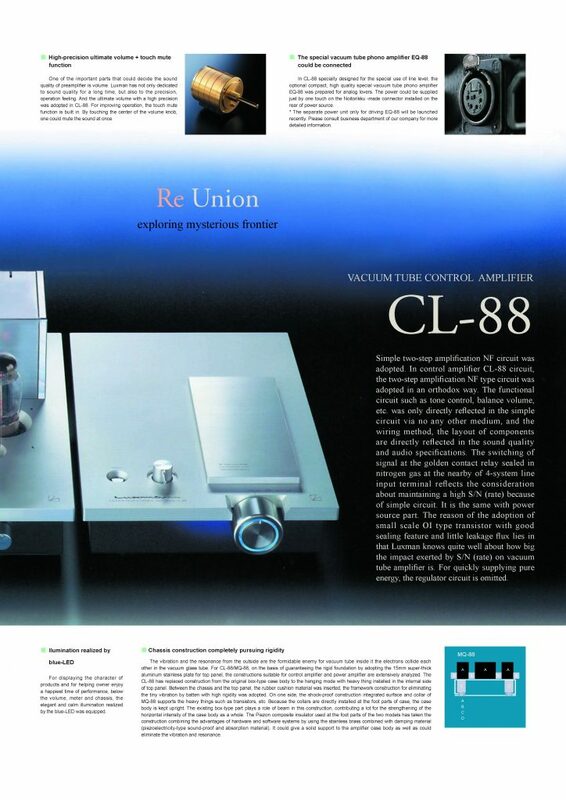 Since inception in 1925, Luxman has never been about mass produced products. 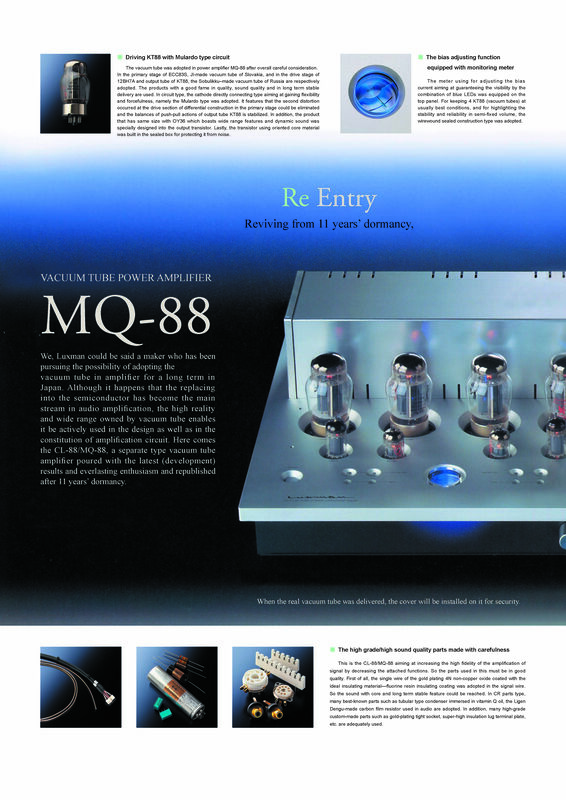 In the similar vein, this family of Luxman products, the MQ-88 vacuum tube stereo amplifier, the CL-88 vacuum tube control amplifier, the EQ-88 moving magnet phonostage and the MT-88 moving coil transformer were designed in Japan, with each part carefully tested/evaluated, including many custom-made parts, all to work together while preserving the functionality and special-designed features, making each of these Luxman component worthy of its pedigree. 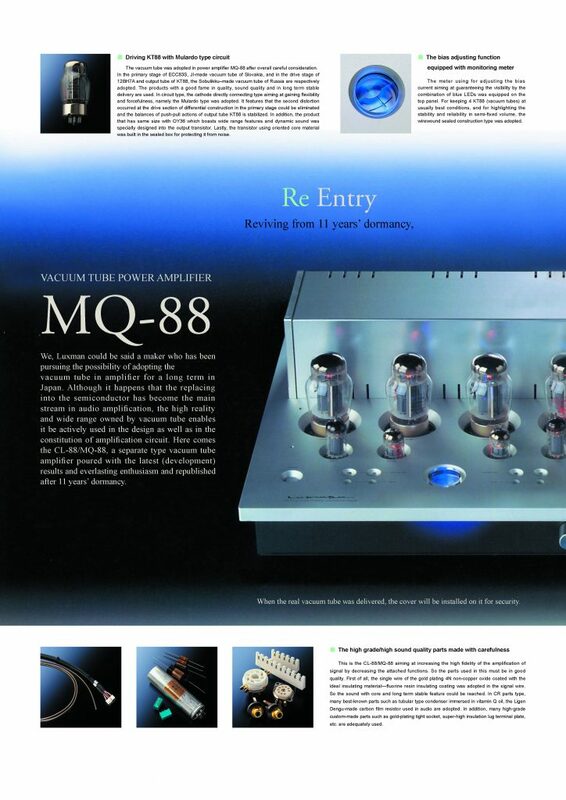 Luxman has a long tradition of producing some of the finest vacuum tube amplifiers in the world. The MQ-88 has taken that tradition and incorporated their innovations in resonance and vibration control to raise the ante even higher. 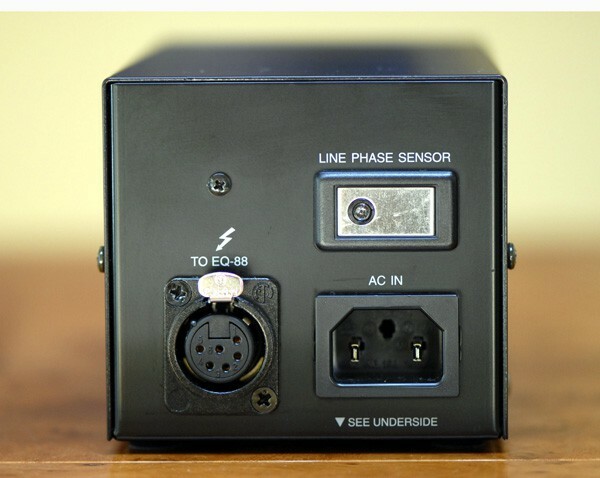 This is a classic tetrode design, where low distortion and linear output were chosen in favor of maximum power from the KT-88 output tubes. The lower output from the output tubes will also help in a longer useful life of the tubes. 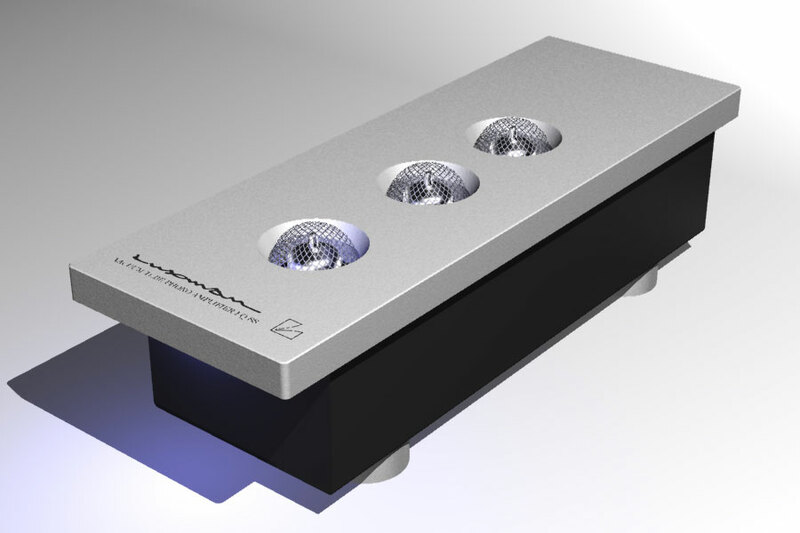 By cleverly hanging the electronics from the 15mm (5/8″) top plate, resonances & mechanical vibrations are isolated from the delicate vacuum tube electronics. Even the cast iron feet are bolted to solid aluminium L shaped stand-offs, which in turn are bolted to the 15mm top plate. There is no circuit board, all the parts are hard wired to each other. 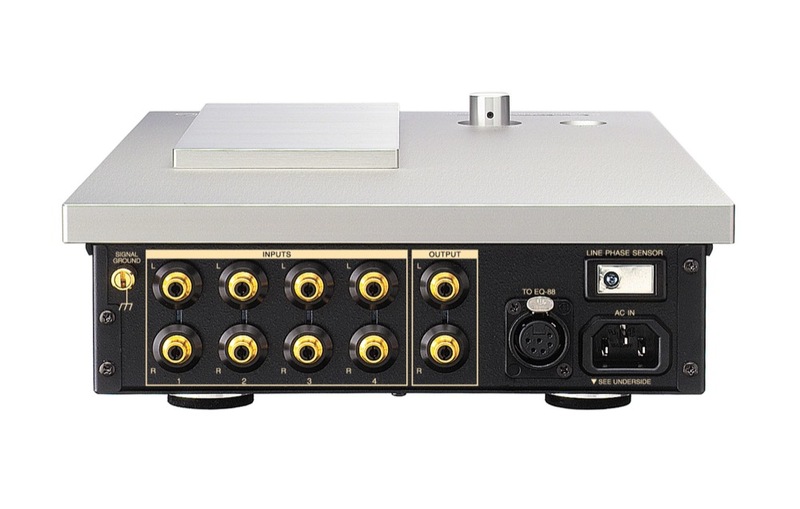 The MQ-88 Stereo Amplifier have both fixed and variable inputs and can be used as integrated amplifier with a single input with a volume control in the front panel. 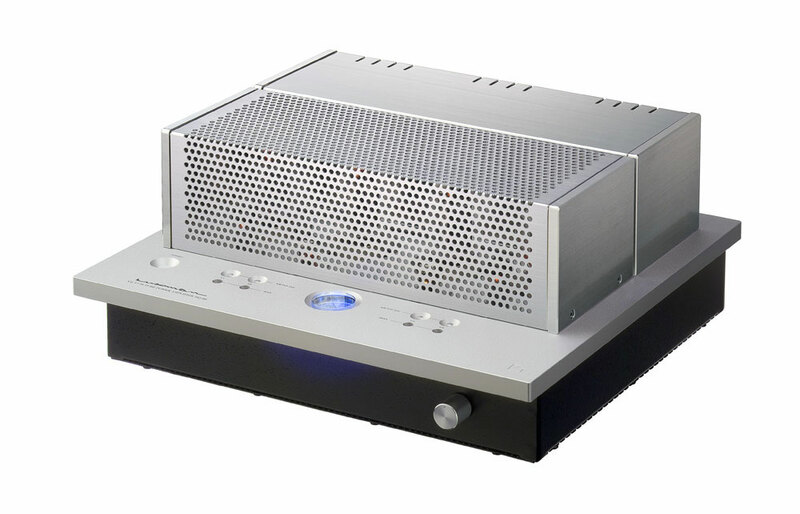 Comes standard with a grill to cover all of the vacuum tubes, which can be easily removed. 3. 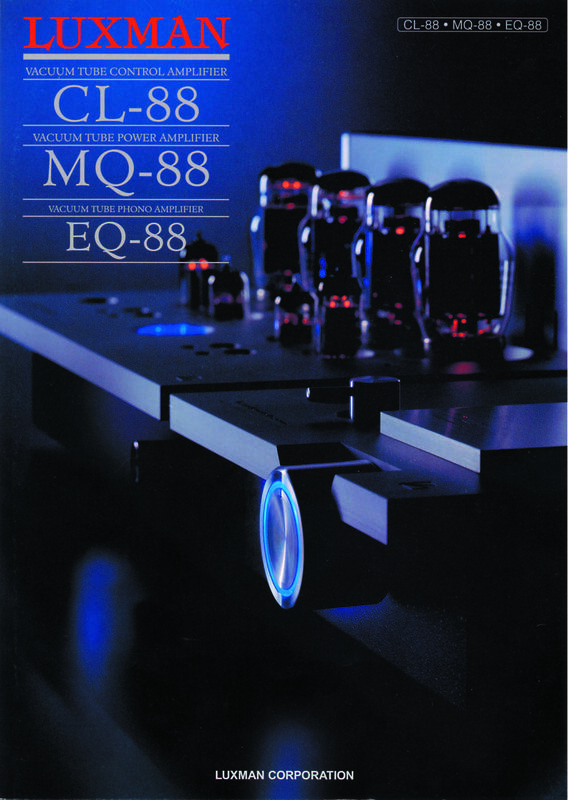 MQ-88’s release was a return to Luxman’s roots, as one of the oldest tube amplifier manufacturers in the world. Superior build quality compared to their MQ-88u. Kappa Alloy RCA Jacks – This custom RCA socket was developed for the universal music player DU-80, it is a unique blend of copper and brass, chosen for its conductance properties, This kappa alloy material is used for both the RCA input/output terminals, holds a secure connection and ensures that any sound quality deterioration is kept to a minimum. Volume Control – The volume control on this is the same as their L-509u – a solid brass, four gang ALPs potentiometer that is too heavy to be motorized, hence the lack of a remote control. It does however provide a linear attenuation and gain throughout the range, holding both channels perfectly in balance even at low amplitude. 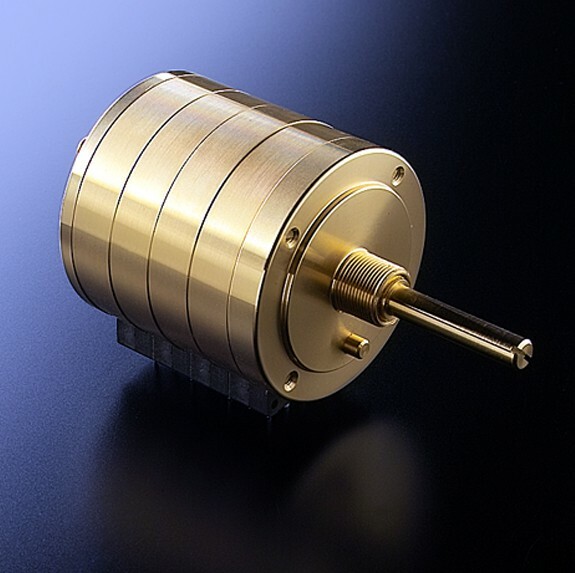 Mechanical Grounding – Throughout the 88 vacuum tube series, a 15mm thick top panel and solid brass supports are used as a suspension structure. By cleverly hanging the electronics from the top plate, the mechanical vibrations are isolated from the delicate low level music signal. The gradation cast-iron legs are provided to protect the tiny delicate sound signals from unwanted vibration. 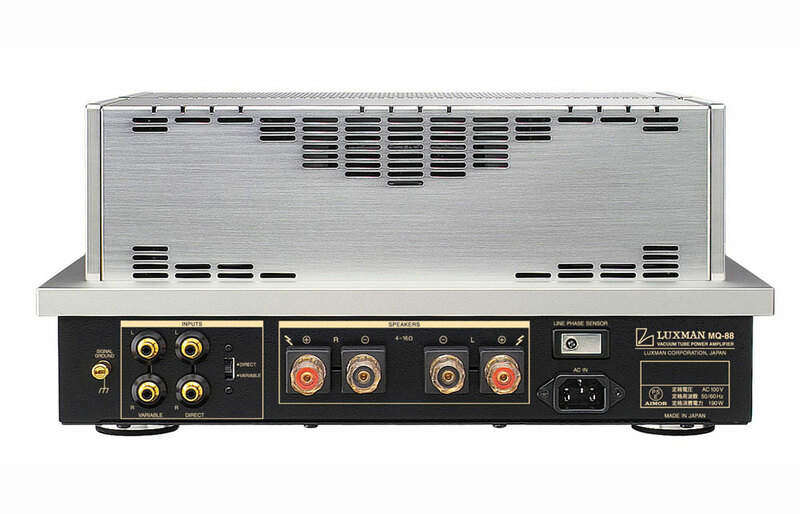 The CL-88, the Control Amplifier with line stage can supply power to the matching EQ-88 Moving Magnet Phono Stage for use with a moving coil cartridge. 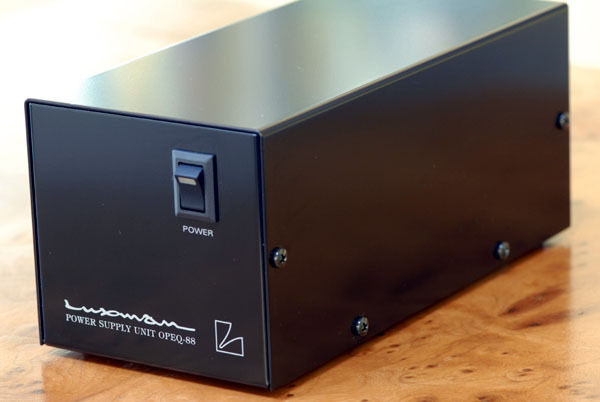 However, you will need to pair that up with the MT-88 Moving Coil Transformer which provides initial gain as well as RIAA Curve equalization. 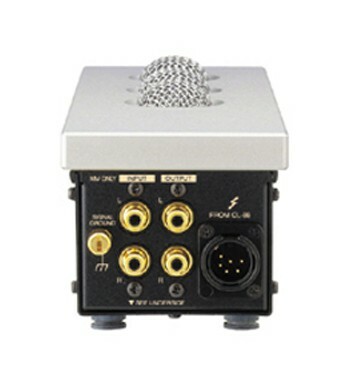 It does not add any noise to the signal as it is a passive device. 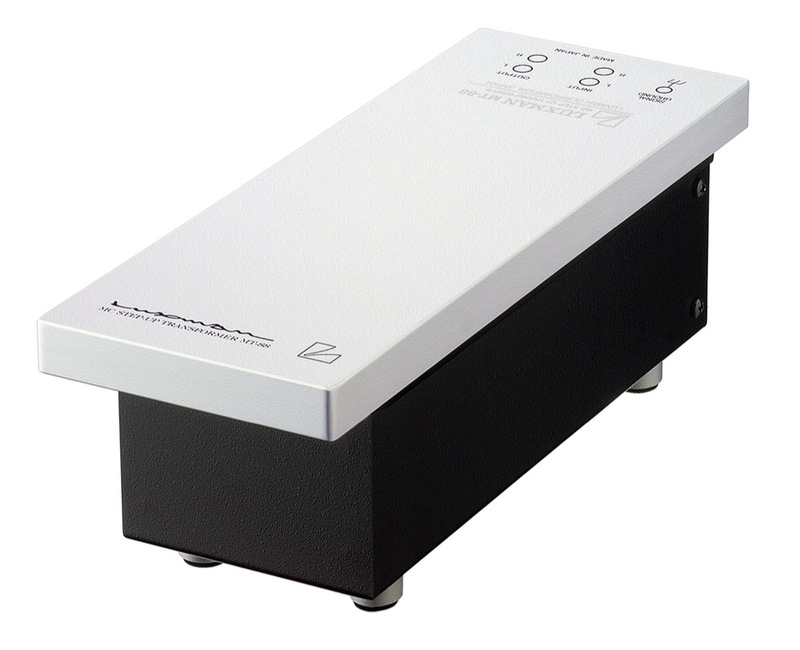 The combination of low distortion, wide bandwidth and superior common-mode rejection make these transformers an ideal choice for moving coil applications. Hitachi Metals, LTD. developed the core material; nano-crystal soft magnetic material. 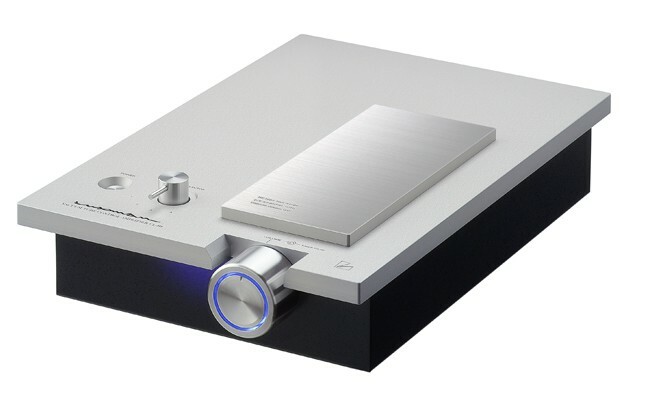 The frequency response was optimized for audio use, strain quality and high saturation magnetic flux density, has united magnetic permeability, as a core of MC transformer which handles the music signal of the minute cartridge signal it is superior. 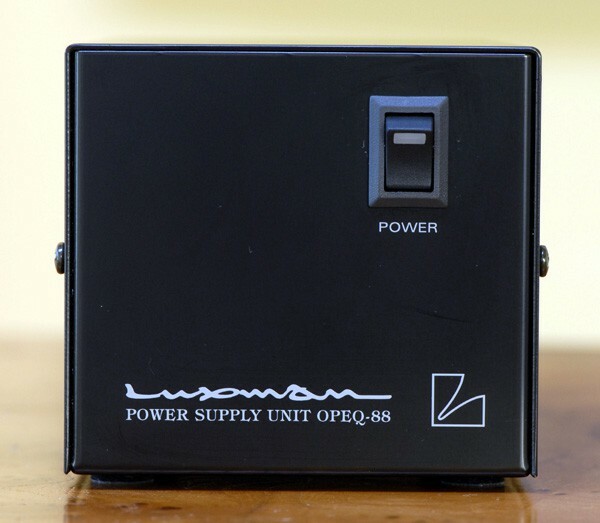 An outboard power supply, the OPEQ-88 is also available for use with this combination. This lineage of Luxman components is meant to all work together as a full solution to obtain the ultimate Luxman vaccum tube sound. For the first time, they are being offered at a substantial discount during our gift sale. There are only a few of these units left in the original, new in the box condition. 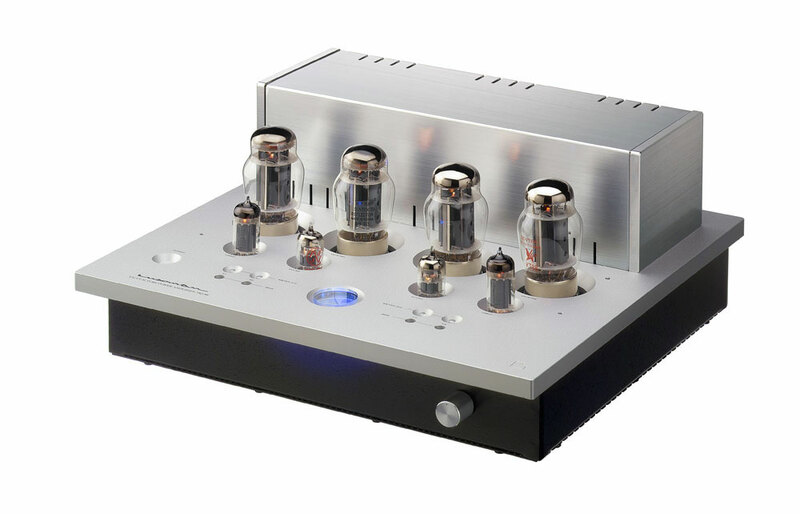 This entry was posted in FAQs, Personal Audio Review Notes and tagged CL-88, EQ-88, Luxman, moving coil, moving magnet, MQ-88, OPEQ-88, power supply, Stereo Amplifier, tube control amp, vacuum tube, vacuum tube amplifier, Vacuum Tube phonostage.